The heart of patients with stenosis of the aortic valve inactivates thyroid hormone and causes localized hypothyroidism in otherwise euthyroid individuals with normal TSH and thyroid hormones levels. This was found in a group of 23 patients with aortic stenosis that underwent corrective surgery. A second group of 35 patients with coronary artery disease undergoing bypass surgery did not exhibit evidence of localized hypothyroidism. 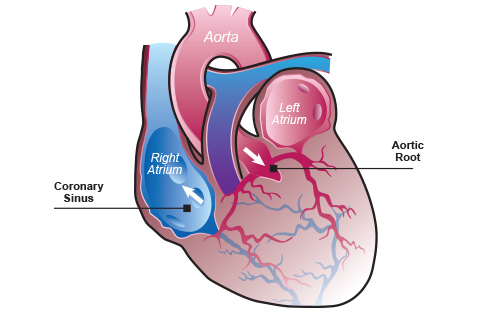 Stenosis of the aortic valve impairs the ability of the heart to pump blood, leading to cardiac growth and thickening of the left ventricle walls. 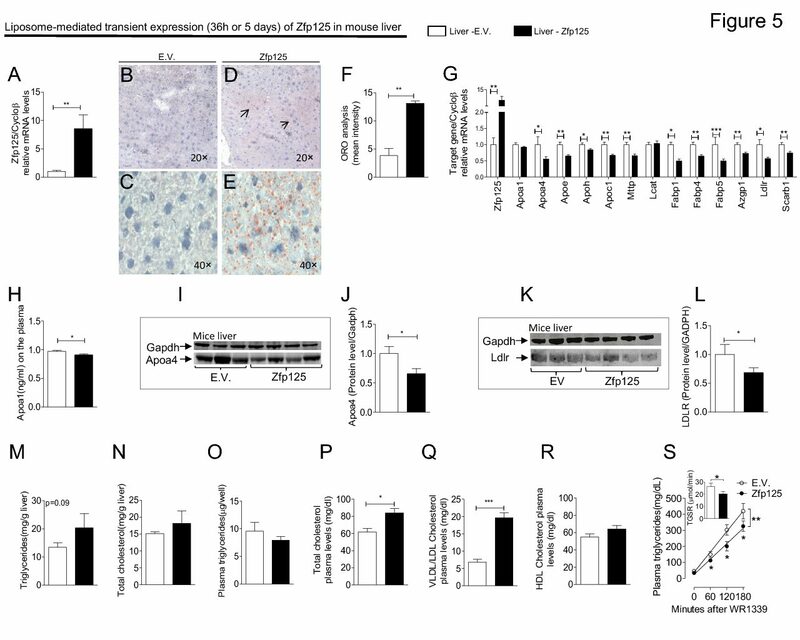 In mice, a similar condition affecting the right ventricle results in abnormal expression of the type 3 deiodinase (D3), which inactivates thyroid hormone, and localized hypothyroidism. The concept that localized “hypothyroidism” or “hyperthyroidism” coexists with normal circulating levels of thyroid hormone is well established. However, these findings in the sick heart are probably the first objective demonstration that this happens in humans. To learn about this, investigators took advantage of the need for cardiac surgery and simultaneously obtained intra-operative samples of the blood entering the coronary system, which brings oxygen and nutrients to the heart, and blood exiting the coronary system after it nourished the myocardium. Remarkably, the blood coming out of the coronaries contained about 5% less T3 and about 7% more reverse T3 (rT3) when compared to the blood entering the coronaries; T4 levels were similar in both places. This indicates significant thyroid hormone inactivation during the approximately 5 seconds that takes for the blood to flow through the coronaries. These reciprocal changes in T3 and rT3 levels are the fingerprint of D3 activity, confirming thyroid hormone inactivation. We do not know whether localized hypothyroidism helps or is detrimental to the sick heart. A wealth of studies in mice indicate that localized hyperthyroidism is associated with a better cardiac performance and protection against drug-induced myocardial damage. In addition, it is clear that some types of patients undergoing cardiac surgery benefit from peri-operative administration of T3. Collectively, this suggests that having a hypothyroid heart is not good for patients with aortic stenosis. Of course, more clinical studies are necessary to test these hypotheses. In the meantime, these findings demonstrate that, just as in rodents, thyroid hormone signaling in humans is customized for tissues and organs through the action of the deiodinases (and other factors such as thyroid hormone transporters, receptor subtype), a process that is relatively independent of circulating thyroid hormone levels.